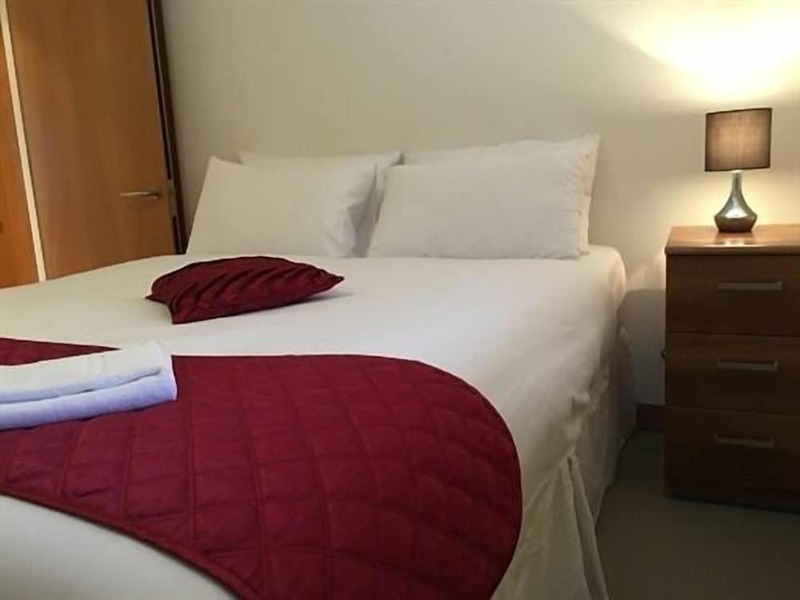 Located in London (London City Centre), Paddington Southwick Street Apartments is within a 15-minute walk of Hyde Park and Kensington Gardens. This apartment is 0.6 mi (1 km) from Oxford Street and 0.7 mi (1.1 km) from Marble Arch. Make yourself at home in one of the 4 individually decorated guestrooms, featuring kitchens with full-sized refrigerators/freezers and ovens. Flat-screen televisions with digital programming provide entertainment, while complimentary wireless Internet access keeps you connected. Conveniences include desks and separate sitting areas, and housekeeping is provided on a limited basis.